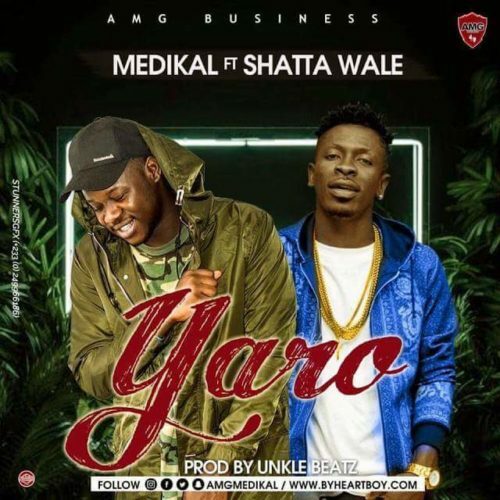 Update your music playlist with new music from Medikal – Yaro ft. Shatta Wale out now! AMG Entertainment star Medikal serves up new single he calls ‘Yaro’. He picks top dancehall artiste Shatta Wale for a feature on the track. The two Ghanaian music stars deliver their A game of ‘Yaro’, a fan favourite in the making.